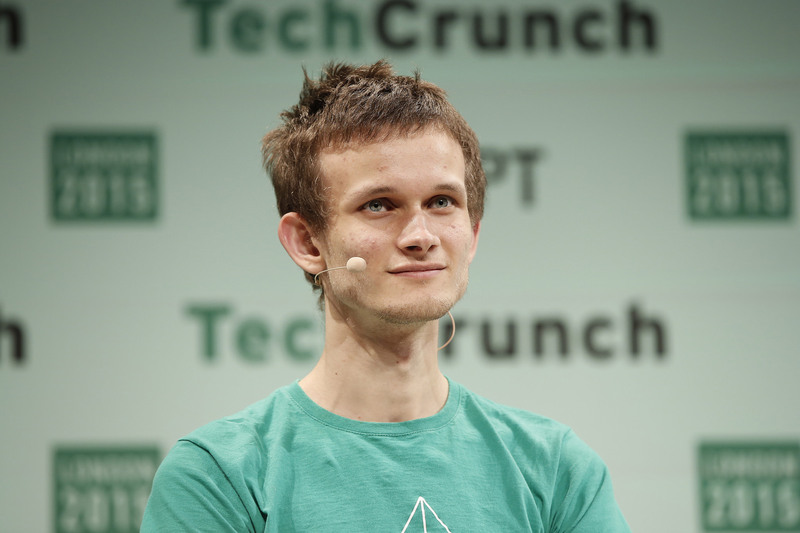 In a recent OmiseGO AMA session, Ethereum founder Vitalik Buterin announced that soon the Ethereum network would be able to process one million transactions per second, with Sharding and Plasma technology playing a vital role. This advancement in the scalability issues of blockchain based technologies has been something which Buterin has long discussed. Whilst these decentralized networks have the potential to become a part of the everyday world, they are limited by the capacity of transactions per second. The Ethereum blockchain at the moment can “processes around 15 transactions per second” Buterin stated in the conversation. Whilst this is far more advanced than the capability of Bitcoin, for example, the capability of Ethereum is far smaller than “PayPal, VISA and the major stock exchanges which go up to about 80,000 transactions per second” according to Buterin. Whilst Buterin knows too well that the current level of transactions processed by the Ethereum blockchain is high for the platform and industry, he also knows that the scalability of Ethereum has some major issues.